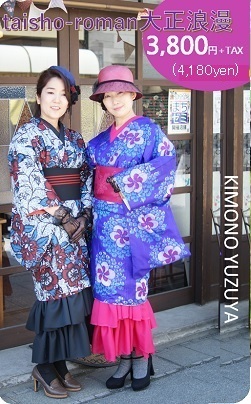 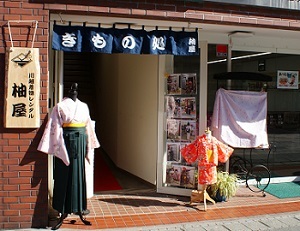 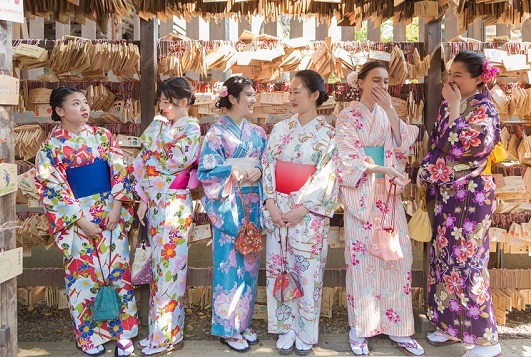 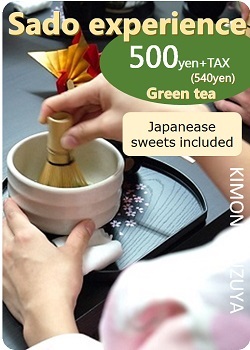 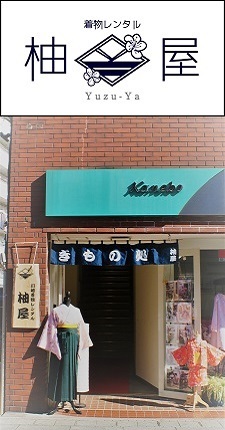 It is a shop where you can enjoy Kimono walking in Kawagoe. 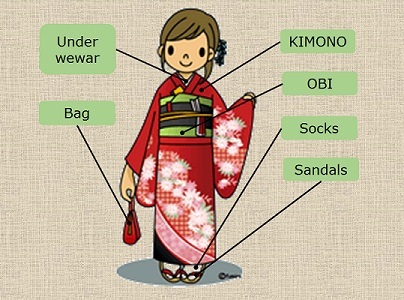 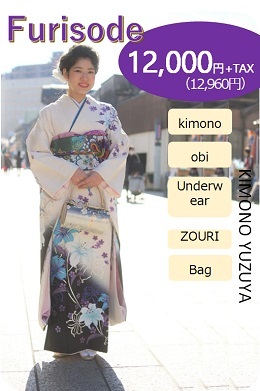 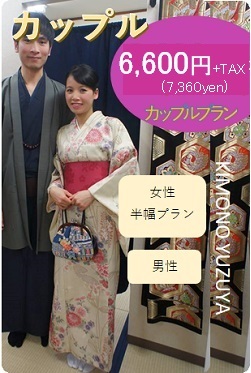 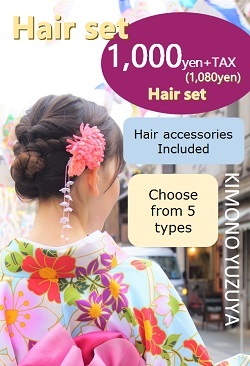 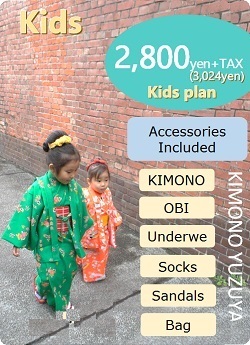 Please change to your favorite kimono and enjoy town walking. 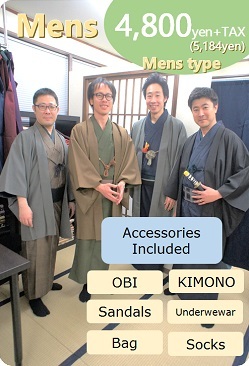 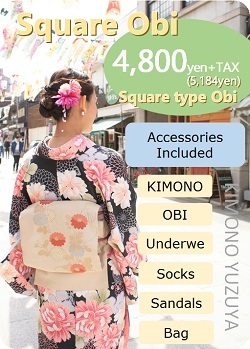 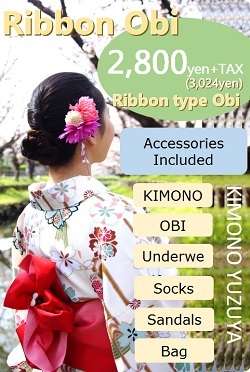 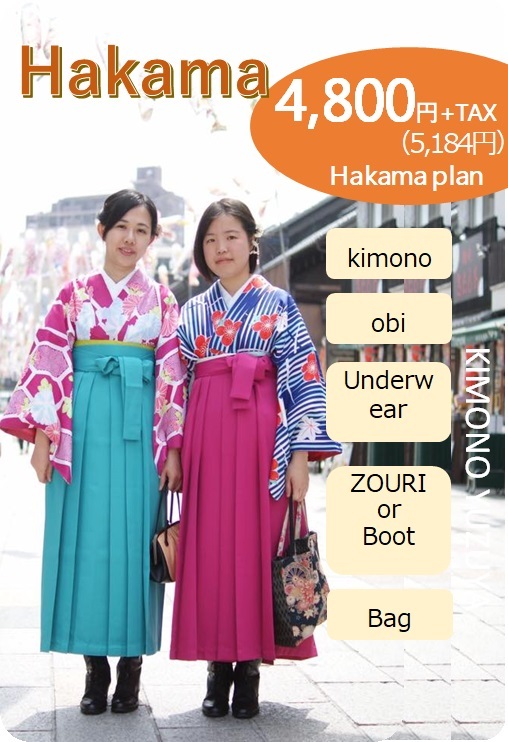 *Shintomi-cho shop新富町店 is only Reboon obi and Hakama. 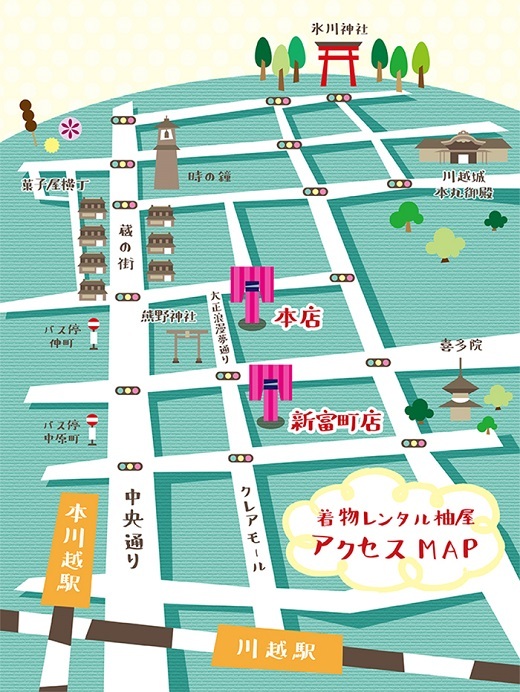 15 minutes on foot from Kawagoe station on Tobu Tojo Line. 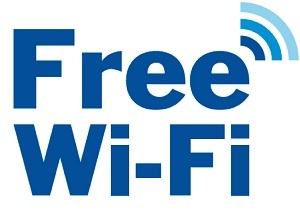 Should you need any more info or assistance please do not hesitate to contact us anytime. 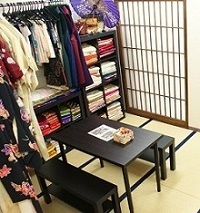 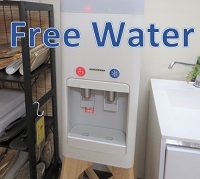 April 2th 9:30～13:30 is full. 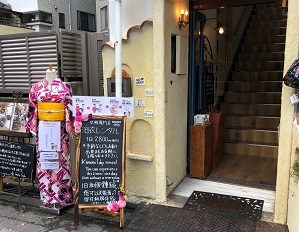 If you are late for a reservation, please call.